With countless PC games getting downgraded because of their console counterparts not looking so good, and game developers not wanting to make the PC version stand out, we're getting more and more downgraded games. 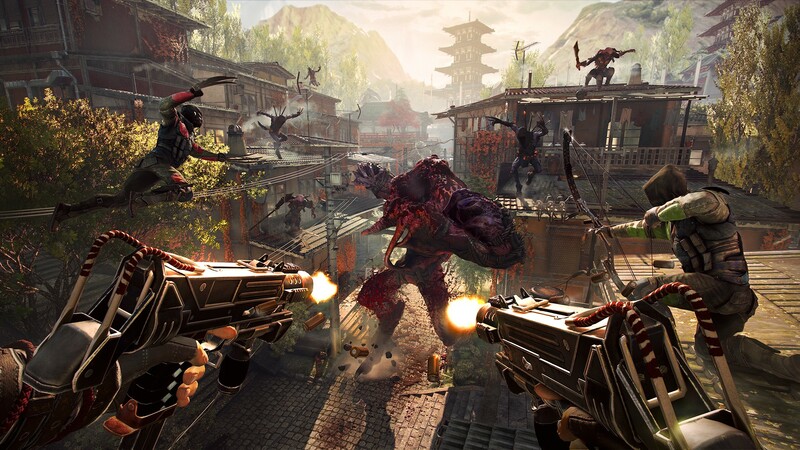 But not Shadow Warrior 2, coming from developer Flying Wild Hog. 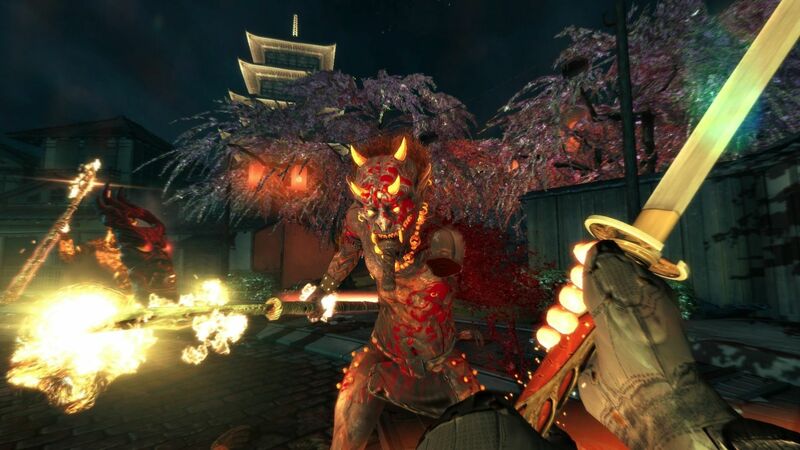 Flying Wild Hog representative 'KriS' explained on the Steam forums about Shadow Warrior 2 not featuring downgraded graphics on the PC, but instead the team has added new graphical effects into the game since its showings at PAX East 2016 and Gamescom 2016. KriS said: "It's not downgraded. Actually, we added tons of new GFX features and content. For example, we have added volumetric fog and light shafts (from Pax East 2016), we added real-time reflections (from Quacon/Gamescom 2016), enabled real-time shadows for a lot of lights (from Quacon/Gamescom 2016)...". 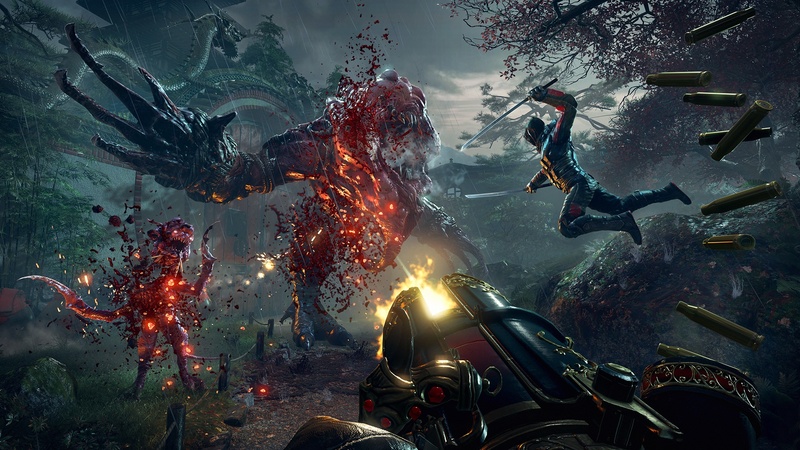 Shadow Warrior 2 won't be a performance hog on the PC either, with KriS adding that a GeForce GTX 660 can hit around 40FPS on High settings. DRM was also discussed, with KriS stating that the studio doesn't like piracy, it didn't want to spend the money on DRM, while simultaneously making the game worse for legitimate customers. KriS added: "We don't support piracy, but currently there isn't a good way to stop it without hurting our customers. Denuvo means we would have to spend money for making a worse version for our legit customers. It's like this FBI warning screen on legit movies".